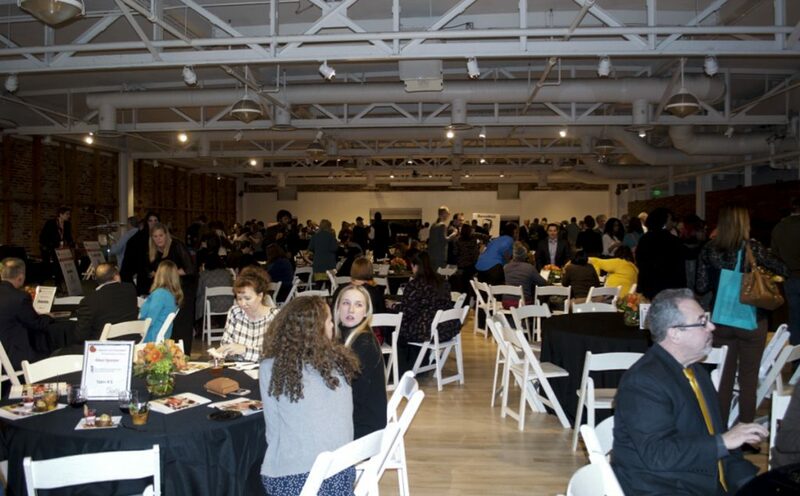 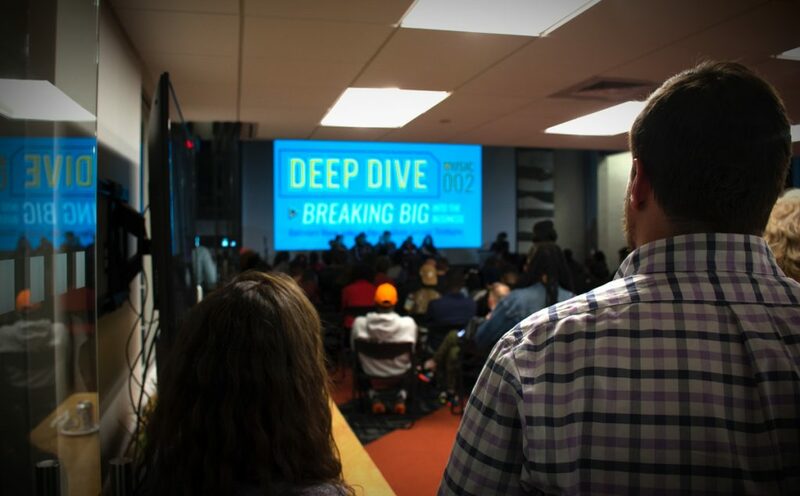 “Garage music” took on a new meaning as a number of folks converged on City Garage for “Deep Dive: Music 002 – Breaking Big Into The Business” to hear from music industry professionals about strategies for success in the music biz. 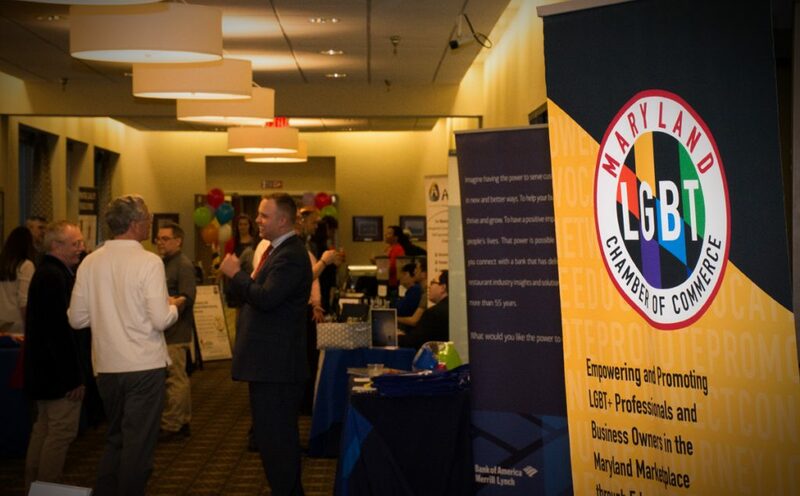 Dozens of folks turned out at the Maritime Conference Center for a day of information sharing and networking, hosted by the Maryland LGBT Chamber of Commerce. 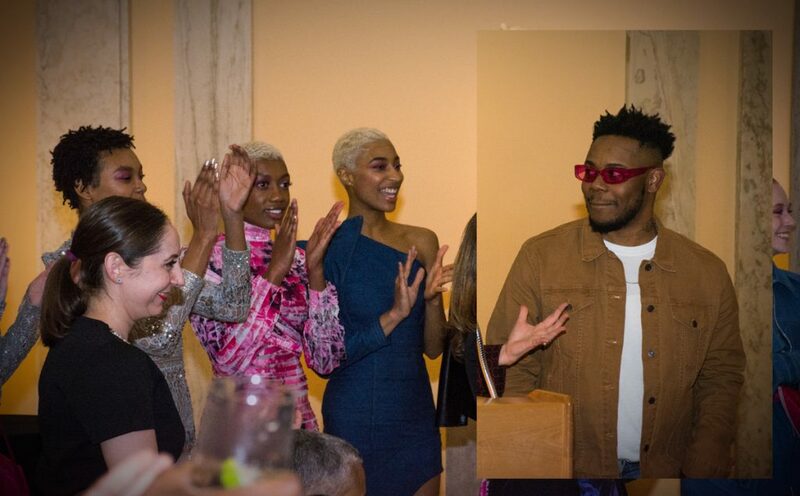 Baltimore Mayor Catherine Pugh hosted a (mostly) girl get-together to watch the first episode of the new season of “Project Runway,” which has a couple of Baltimore connections. 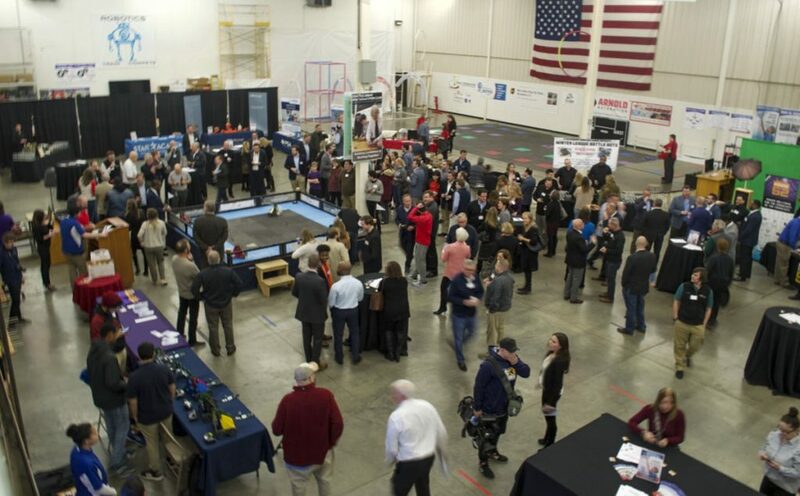 Scores of Baltimore area CEO’s and other executives tried to settle the score, by battling it out with robots in a March Madness-style contest, put on by Offit Kurman, STAR Academy and POWER52 Foundation. 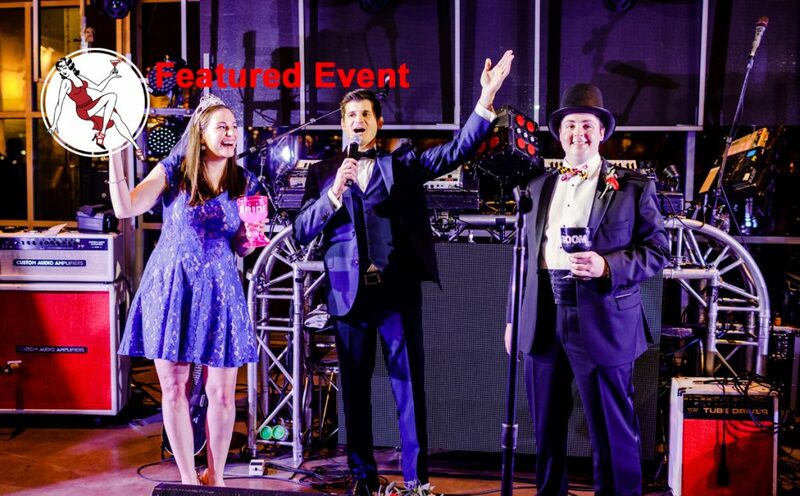 All the fun and none of the commitment at Black Tie Baltimore Fake Wedding, benefiting Volunteering Untapped.